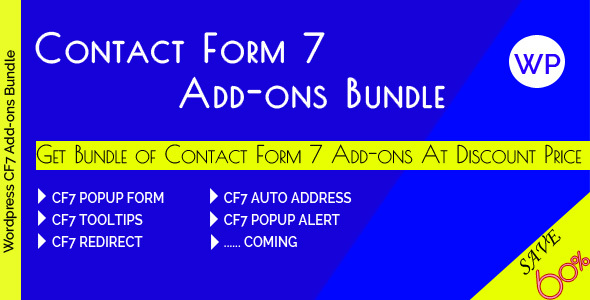 A Collection of Contact Form 7 Add-ons special pack. 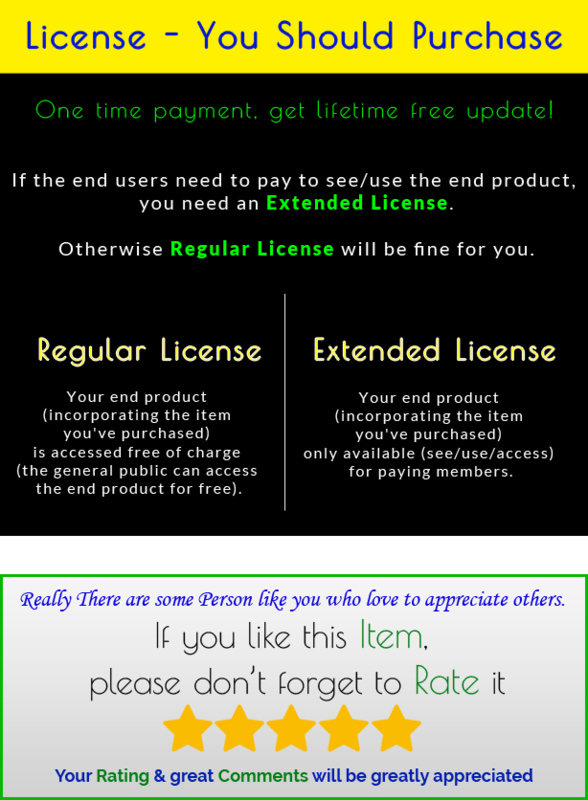 Here you will get Bundle of all Our Approved Contact Form 7 Add-ons. Each Contact Form 7 Popup Can be set Uniquely. Google Auto Location Search for Address Field (Google Api will need). Save Your Client Time by using Google Location Suggestion. Prevent Typo Error from Google Location Suggestion. Each Contact Form 7 Tooltips Can be set Uniquely. Each Contact Form 7 Success Redirect Can be set Uniquely.